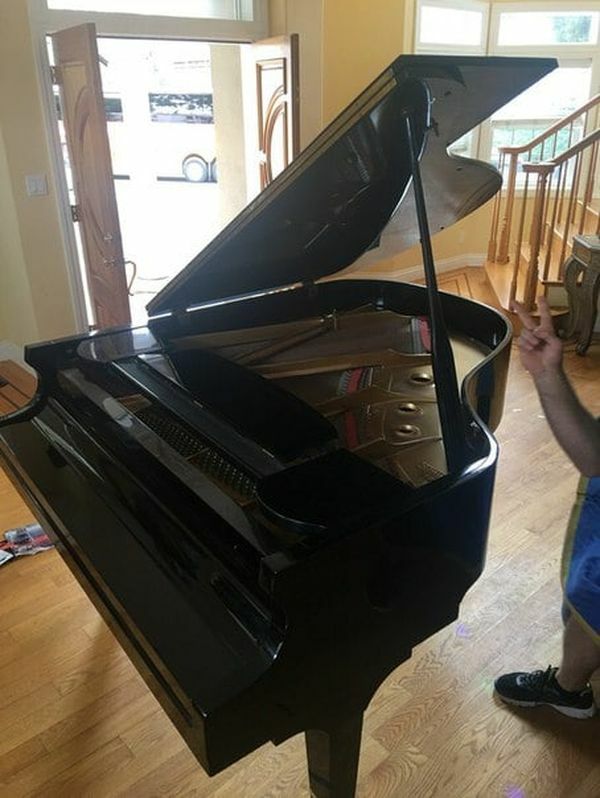 If you are looking for the best piano movers in California, our team is ready to move yours. 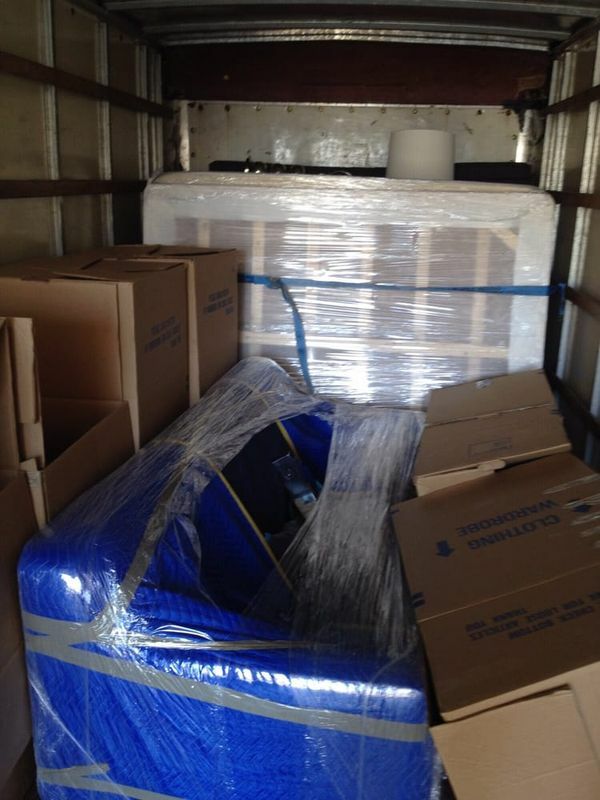 “California Movers” offers full-service moving and storage services for house and office relocation. 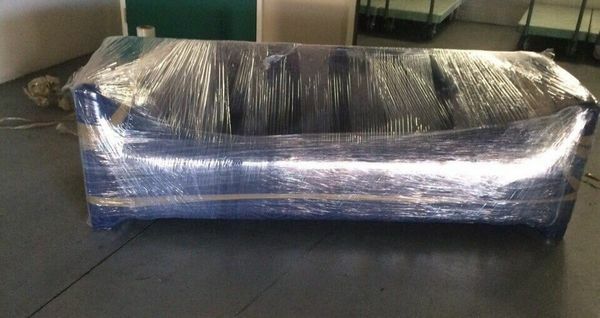 Our movers always use moving supplies for the safety of your goods. 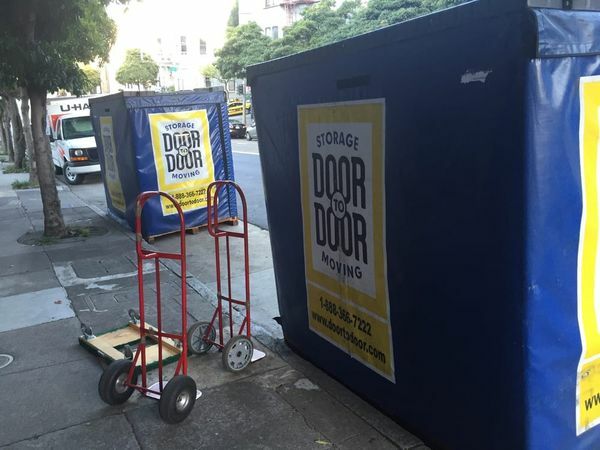 We are cheap moving company because we load the truck maximally and so that you can be sure all your things arrive at your new home in safety. 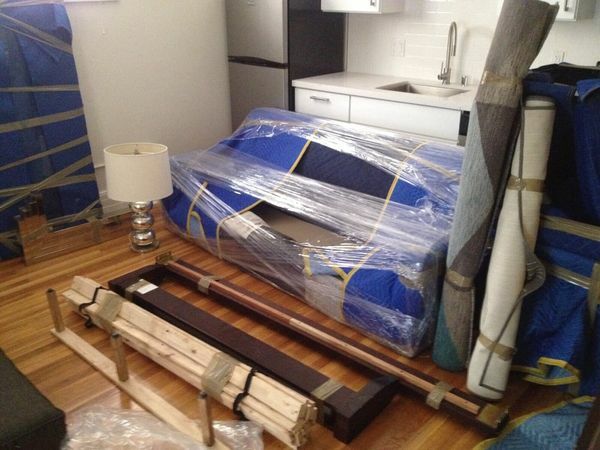 Our furniture movers will deliver your valuables from door to door making your move very comfortable. 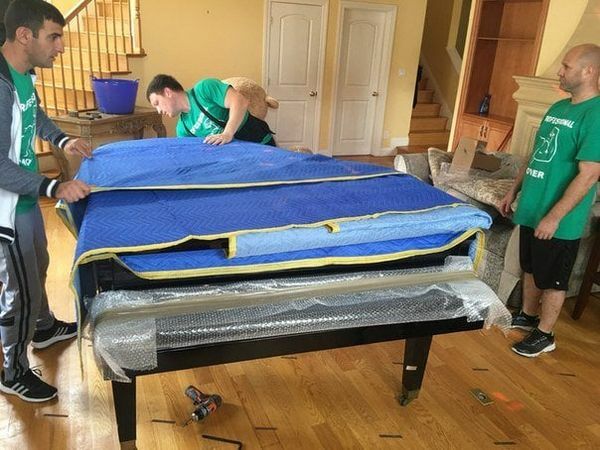 “California Movers” will help you to move with fragile and massive furniture.